This exhibition brings together works by members of the School of London from Swindon’s important collection of modern British art. 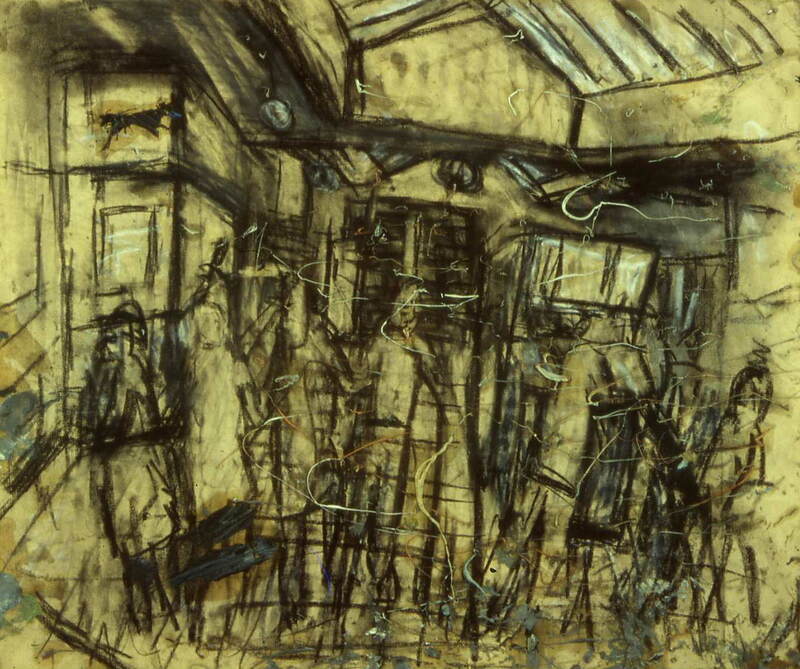 It features Frank Auerbach, Lucien Freud, Richard Hamilton and Leon Kossoff. Recent acquisitions by RB Kitaj and Joe Tilson will be displayed for the first time. The exhibition features the London School’s friends, teachers and influences, including Henry Moore, Helen Lessore and David Bomberg. It will investigate what made the School of London unique and how it continues to inform the art world. There is a free lunchtime talk on this exhibition on Friday 24 February at 12.30pm (click here for more information) and a combined talk on this exhibition and The Bomford Gift on Friday 28 April and Friday 23 June.